Welcome for the first time in 2019. Thank you for over 1000 subscribers. What is better Katana or Saber ? 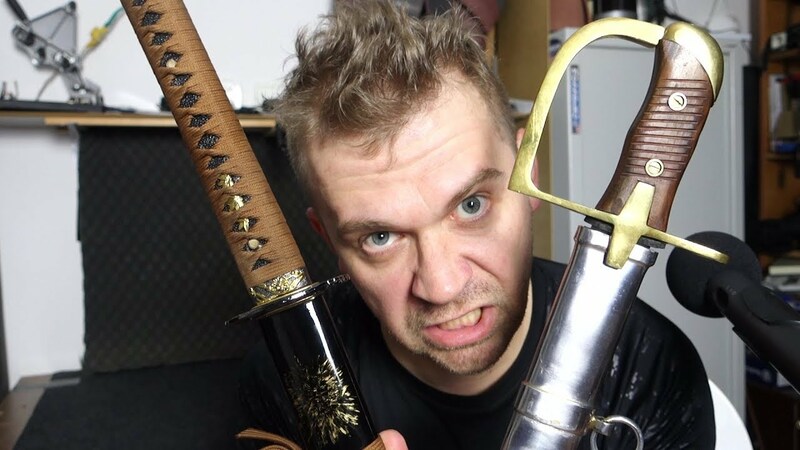 In todays video I will compare Japanese Katana - two handed Japanese sword and legendary polish cavalry saber pattern 1934 called Ludwikowka - the latest military grade saber used in Polish Army - both in my collection. In the video you will see the Cracov cross fencing technique with saber cutting and tameshigiri - Japanese two handed technique for cutting static targets. It you want to know main differences between saber and katana - Japanese sword - please watch the video. Both sword has been sharpened by me so we assume the same sharpening level. KFC vs McDonald - what is my choice? How often do you eat fast food? Gamo whisper IGT - test on the fresh air. The most delicious Polish food! Dumplings!